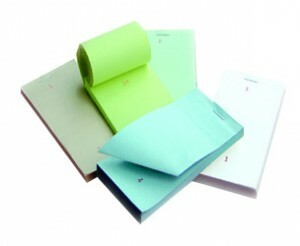 We hold in stock, the United Kindoms widest but cheapest range of Restaurant Pads. Whether you are looking for Single, Duplicate, Triplicate or Quadruplicate Sheet , we are able to supply them all. If you need help choosing the right size for you, give us a call and one of the team will be able to help you.